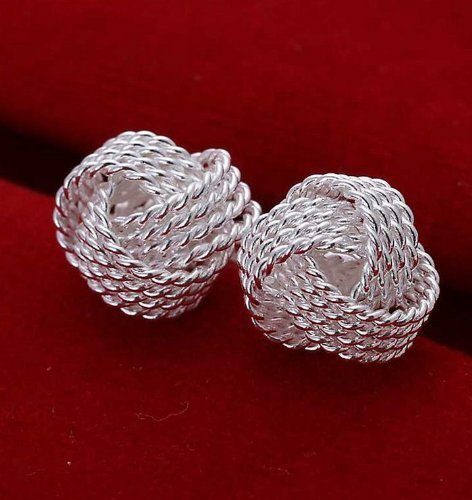 Five Pairs of Mesh Silver Earrings Only $3.48 + FREE Shipping! You are here: Home / Great Deals / Amazon Deals / Five Pairs of Mesh Silver Earrings Only $3.48 + FREE Shipping! WOW – this is a HOT deal! Grab 5 pairs of Mesh Silver Earrings for $3.48 SHIPPED (reg. $7.66)! You read that right – FIVE pairs of earrings! That works out to just $0.69 per pair! This is a great time to grab gifts for the holidays – you’ll get five gifts out of one order! And, who wouldn’t love these earrings? They’re so trendy and unique – I’m sure they won’t have anything like them!